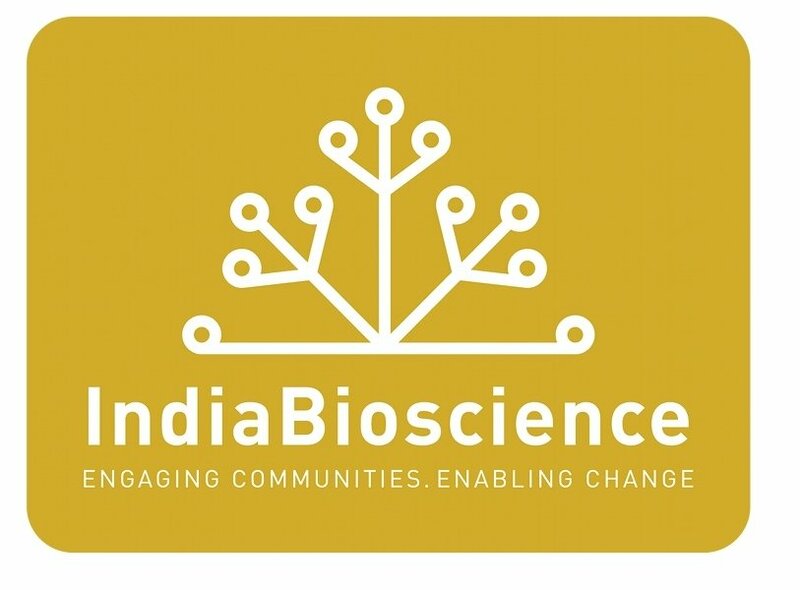 Since 2009, IndiaBioscience has been organizing the Young Investigators' Meeting (YIM) to bring together exceptional young scientists, senior researchers, heads of institutes, and representatives from funding agencies for discussions and interactions focusing on science and careers in a broad range of biological disciplines. Over the past ten years, this has resulted in the formation of a strong-knit community spread across the country. 2018 marked the tenth year of YIM, where alumni from previous years returned to revisit old friendships, start new collaborations, and share fresh ideas for developing their laboratories. At the same meeting, a need was felt for the existence of similar networks within regions which have a large number of science institutions, universities and industries doing cutting-edge research, in order to facilitate collaborations and encourage the formation of stronger local networks. Thus, the Hyderabad chapter of Regional YIM 2018 was born. 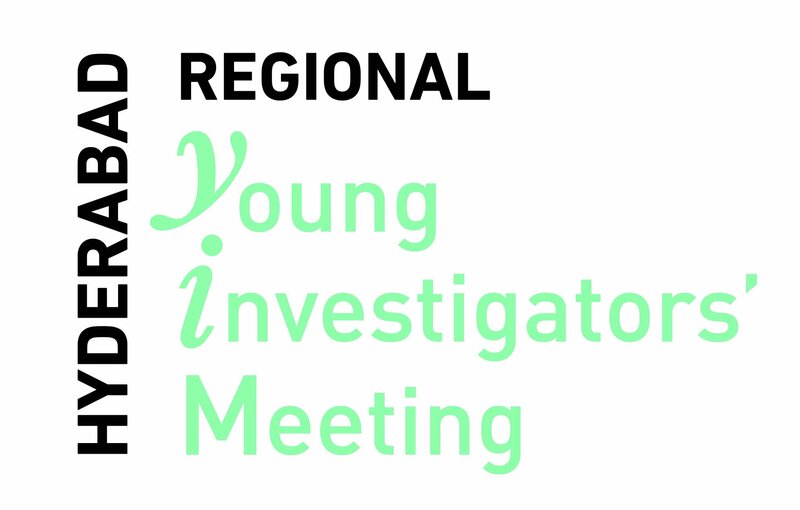 The format of this meeting will be different from the national YIM, which will continue in its usual format. On behalf of IndiaBioscience and local organizing committee, we would like to invite all active PIs across the life-science sector from Hyderabad (Academia and Industry) to attend a two-day meeting to “Congregate - Collate - Collaborate” on the common cause of scientific advancement. You can pay the Registration Fee via online/wire transfer (from any bank). Registration involves the following steps.